In the medical field, a sentinel event is an unexpected occurrence that causes severe harm but isn’t part of the normal course of a disease—in other words, a catastrophic, avoidable failure in care. 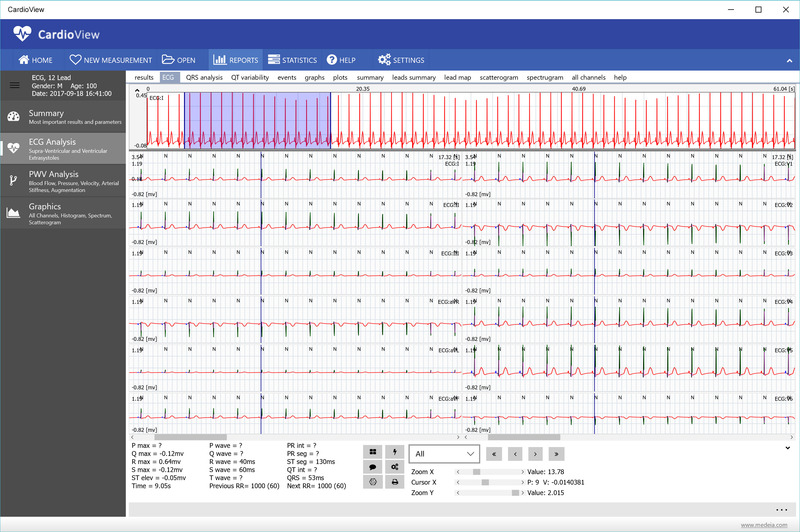 CardioView Monitoring Quality Report software program is designed to reduce sentinel events in your clinical practice. 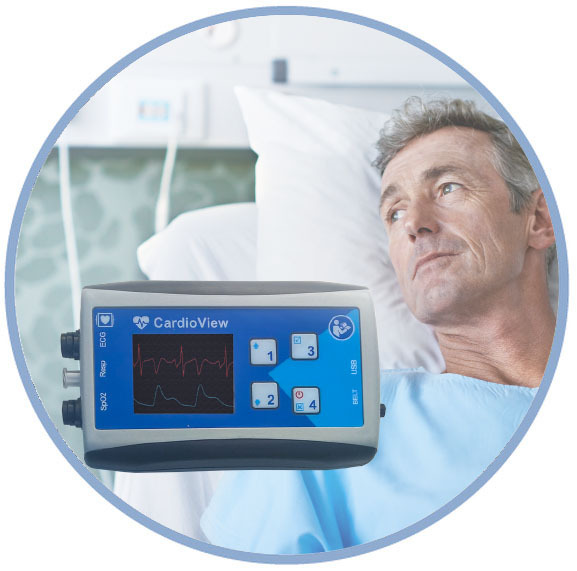 It does this by letting you measure the quality of your patient monitoring system and improve it over time. Don’t let crucial clinical signs go unnoticed. 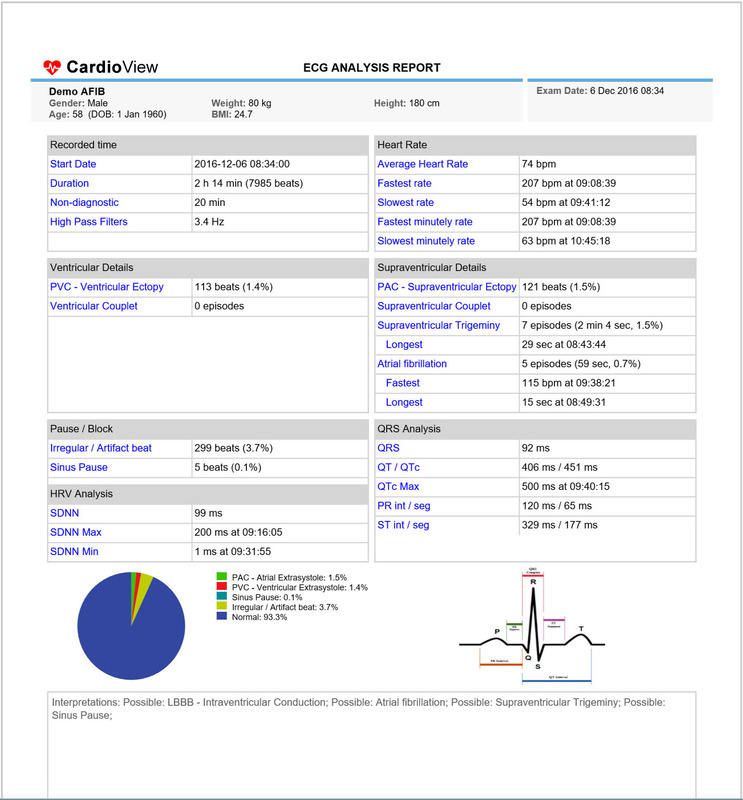 Our system lets you benchmark key factors affecting patient monitoring quality and display and print reports on a hospital-wide, department-by-department, or bed-by-bed basis. 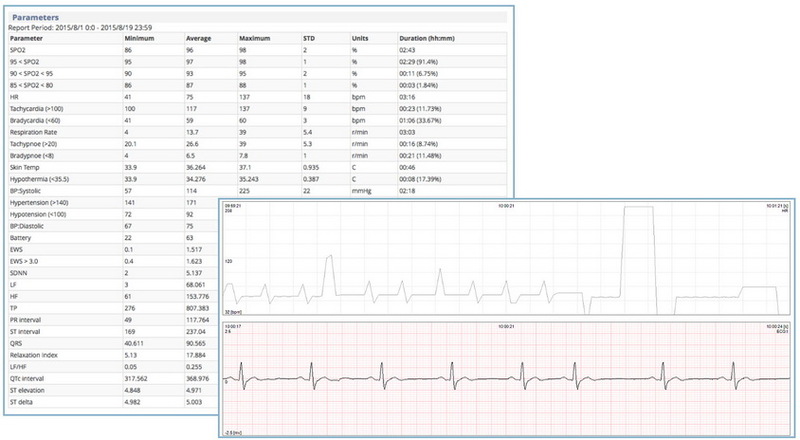 CardioView report software measures the quality of your patient monitoring practice. 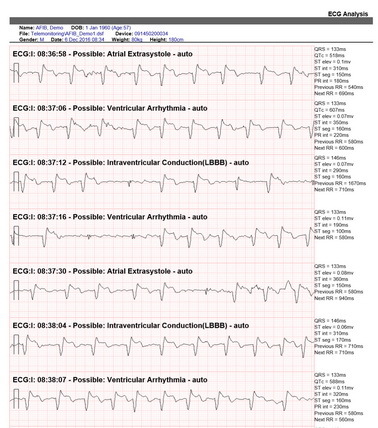 Reported parameters include total number of alarmed events, alarm off episodes, arrhythmia off episodes, total minutes of leads off, duration of low battery events, total number of signal off events, and telemetry alarm response time. View all patient reports, or sort by individual units or individual patients—our intuitive user interface makes it easy to spot patterns in the data that could boost your standard of care.